The company offers a range of of different purposes and pharmaceutical form (syrups, gels, ointments, creams, liquids and suspensions). 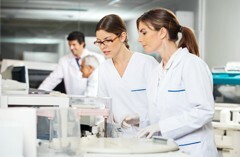 Most of them are prepared on the basis of plant components. 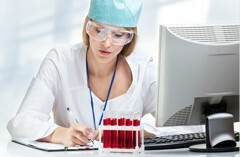 An important direction of the company is the development of new medicines.